Electric bike specialist OnBike was formed in 2008 through a passion and desire to ride and be involved with electric bicycles, through our interest in both their mechanics and electronics. OnBike only sells European brands of electric bikes, quality assured, with comprehensive support and access to all spares and components. All electric bikes from OnBike are assembled free of charge and include a 26-point inspection and set-up process by our team of trained mechanics. This ensures that every element of each bike is set correctly! Being an electric bike specialist carries a real responsibility. It’s something that we take very seriously. We are committed to supporting all of our customers whatever their needs, and both servicing and maintaining the bikes for the years ahead. You’ll notice that OnBike website is not an ‘e-commerce’ website, in other words, one that you can ‘click to buy’. There’s a reason for that. As a leading electric bike retailer we strongly believe that electric bicycles need to be tested in the first instance so the rider can experience fully how they operate, and accustom themselves to the different brands and drive systems available. If however you know exactly what bike you need without a test ride, then we do offer a FREE delivery service to the UK mainland, so customers can still make a purchase over the telephone and order any spares or accessories also. OnBike will, without exception, provide every customer with the following….. If you are new to the world of electric bikes, please see our FAQ page or feel free to call or email any time with your questions, we are after all specialists! If you want to experience the bikes first hand, why not come and visit us? 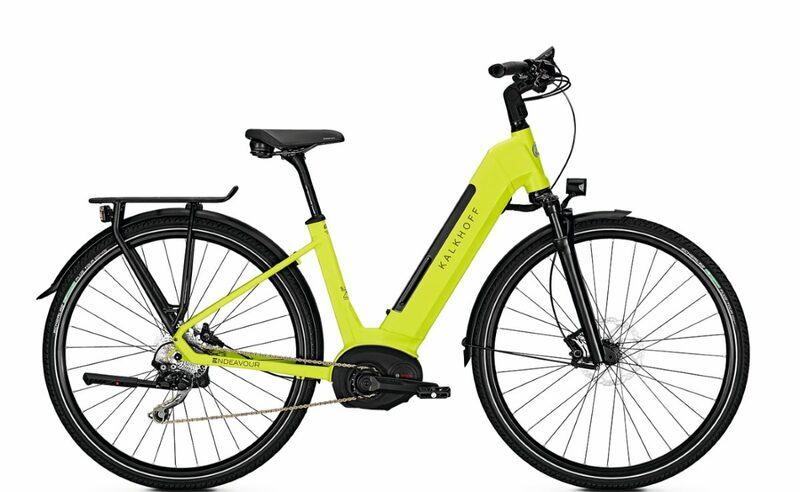 You can turn up and immediately try out the largest range of quality demonstration electric bicycles in the UK. You can try bikes from all the leading manufacturers in a safe environment, as you will have easy access to quiet roads or longer country rides to try out some hills.At OnBike, you are assured of a warm welcome.